Pay it forward by submitting your nomination on why someone in your life deserves to win a $10,000 dream trip for 2 of choice to Iceland, Rome, Barcelona, Amsterdam or Munich. A nomination also enters you into a drawing for a chance to win a Gray Line getaway grand prize or monthly sweepstakes prize. Grand prize ‘The Bucket Life’ trip includes RT airfare + lodging up to 14days/13 nights + round-trip ground transportation to/from airport-hotel and to/from hotel-tours + $2,500 worth of Gray Line Tours within the city destination. Free to enter by August 31, 2016 (11:59 PM PT). Open to US residents, 18+. There’s a reason music lovers from all over the world flock to Reykjavík every November: the Iceland Airwaves festival. Now is your chance to be a part of Iceland’s biggest celebration of music! Simply submit your own creative video telling us why you want to experience Iceland Airwaves 2016 for the chance to win round-trip flights, festival passes and more. Must be 18 or older and a U.S. or Canadian resident to enter. To enter, submit a video (60 seconds max) that explains why you want to #WinIcelandAirwaves, then share your video and encourage friends and family to vote for you. Be creative! Finalists will be chosen based on creativity and popular vote. The 10 videos with the most votes by July 8 will move on to the final round. 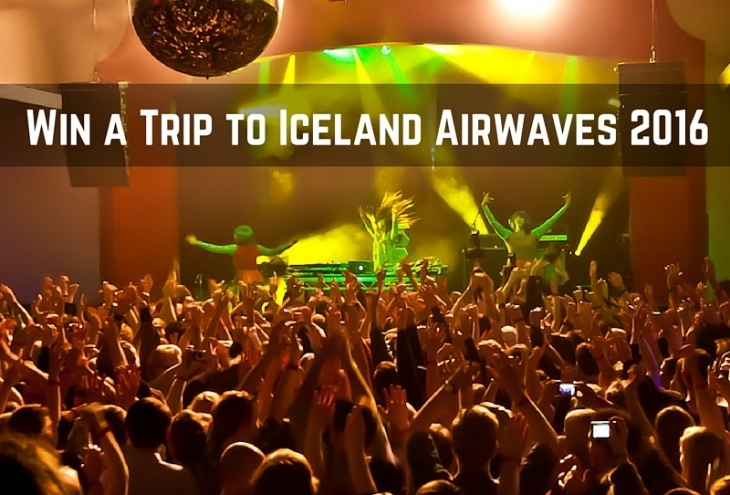 One lucky grand prize winner will be awarded two festival passes for Iceland Airwaves 2016, round trip international flights on Icelandair, 3 nights in an Icelandair hotel in Reykjavik and two Reykjavik City Cards to explore the city all weekend long. Three runners-up will receive tickets to an Icelandic concert near them + Blue Lagoon skincare package. Free to enter by July 8, 2016. Open to US + Canada, 18+. Want to take your start-up to a tropical Thai island retreat this summer? For free? KoHub is giving away a 4-person package that includes 2 healthy Thai meals a day, private accommodation for each team member + an amazing tropical coworking space and community. 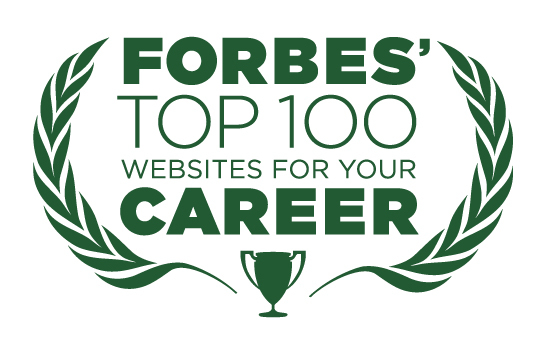 Free to enter by June 1, 2016 (12:00am UTC). Open to worldwide residents, 21+, excluding the following countries: Taiwan, South Korea, Portugal, Italy, Austria, China, Russia, Hong Kong, Greece, France, Japan, Spain + Czech Republic. What would you do if the Eiffel Tower was all yours for a night? Apply online to win an all-expense-paid trip, including overnight stay in the HomeAway Eiffel Tower Apartment, during the UEFA EURO 2016 soccer tournament. 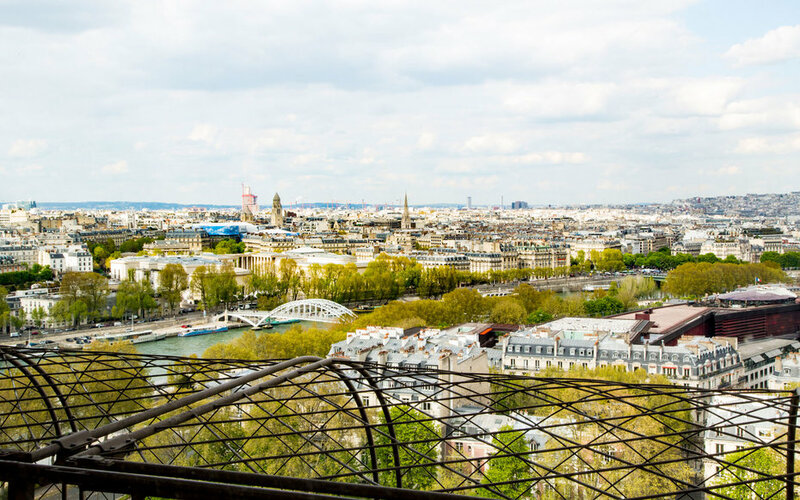 Grand prize includes: Round-trip coach airfare for 6 + 1 night stay with dinner and breakfast at Eiffel Tower apartment + 3 nights’ accommodations at a HomeAway property determined by the Sponsor. Free to apply by May 31, 2016 (11:59pm EST). Open to US residents, 18+. 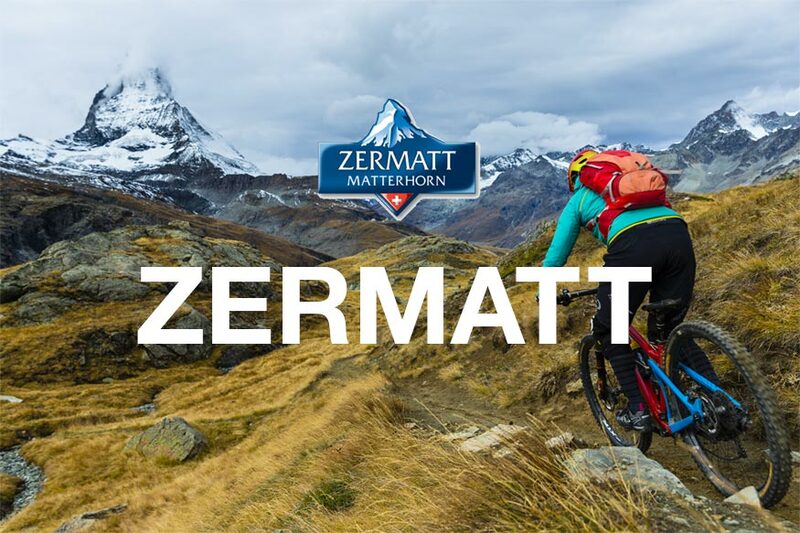 Win your choice of Epic Europe’s guided mountain-biking trips in Switzerland for 2 + round-trip airfare on Swiss International Air Lines + Swiss Rail Passes + a BMC Switzerland 2016 Trailfox 03 mountain bike from Teton Gravity Research. Free to apply by May 30, 2016 (11:59pm MST). Open to US residents, 18+.